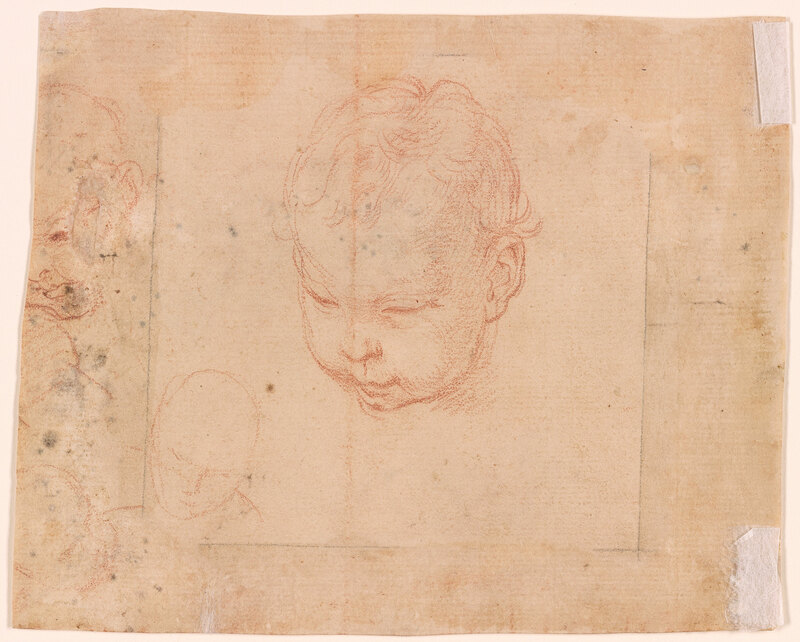 Red chalk on paper; verso: red chalk with white chalk. 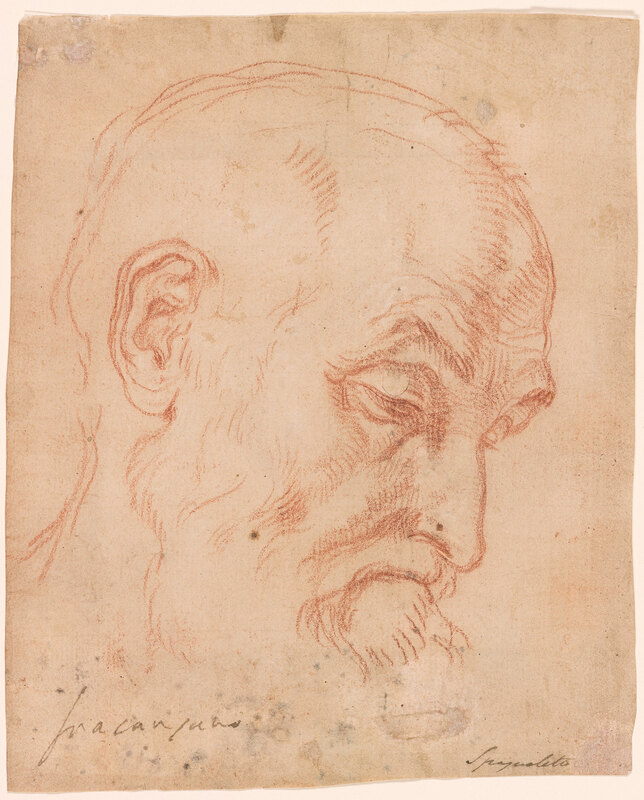 Inscribed at lower left in pen and brown ink, "Fracanzano"; at bottom right, "Spagnoleto". Giovanni Piancastelli, Rome (no mark; see Lugt S. 2078a); Edward and Mary Brandegee, Boston (no mark; see Lugt S. 1860c); János Scholz, New York (no mark, see Lugt S. 2933b).